Combine the following words: Highrise. Waterfront. San Francisco. What do you get? The answer of course is controversy. 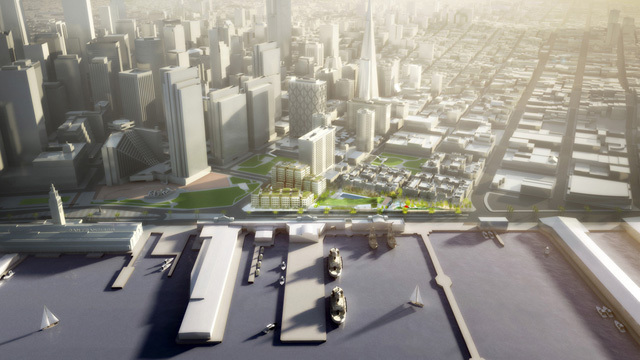 So it goes with the project known as 8 Washington Street, a proposed development project along the Embarcadero that would add condominiums and recreational space, while replacing a private tennis club and parking lot. The project has received official approval from all the requisite city officials and agencies but it's also the subject of not one, but two city propositions that will ultimately decide its fate. In this hour, we debate San Francisco Propositions B and C.